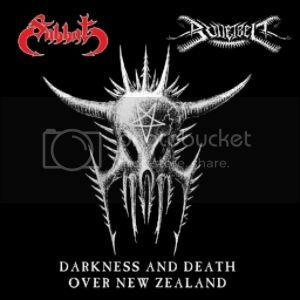 New in stock, Australian Ambient/Black Metal from Spire! And just in from Trauma Records out of Colombia! Last edited by Rots on Tue Aug 08, 2017 10:04 am, edited 1 time in total. 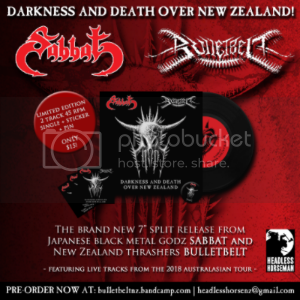 Live recordings taken from SABBAT's recent (May 2018) tour of NZ.